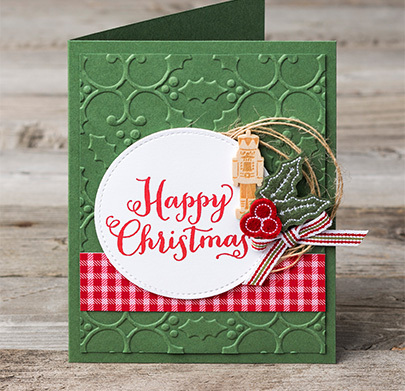 Just a quick post today to share a cute card that can be found on my website: http://www.lindaluvs.stampinup.net that was made by the Stampin’ Up! home office. I also have my creations on there as well. So just a little reminder to check it out from time to time … I’ve added some recently but have more to share!